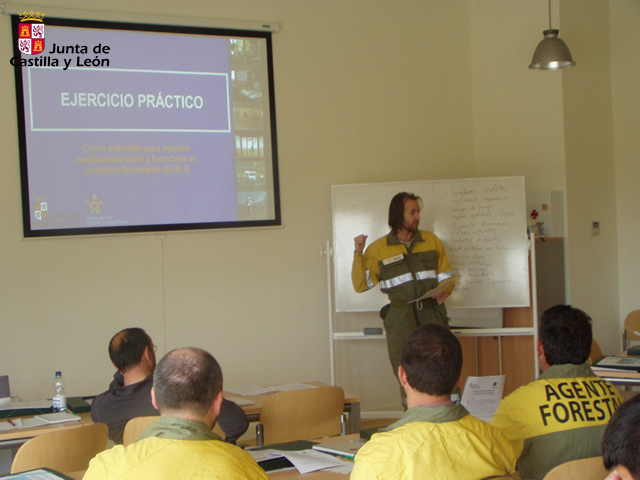 Starting from the results obtained in the previous tasks, the aim of task E is to define all the figures involved in forest fire fighting and to create a standardised and shared set of training programs for these figures. Moreover, a standard for the assessment and the monitoring strategies for the created figures will be provided. After this first part of standardisation, the second one will regard the practical implementation and test of the created procedures. The task will focus also on training of trainers to ensure standardized high quality training process. It permit to evaluate different training and teaching methods. A pilot training course will be organised for the main type of operators expected. The firsts European Forest Fire Fighters will be nominated.